Sue Monk Kidd has a new book out that is intriguing to me, because it is a fictionalized account of the Grimke sisters, and I read about these South Carolina abolitionists when I was in college. 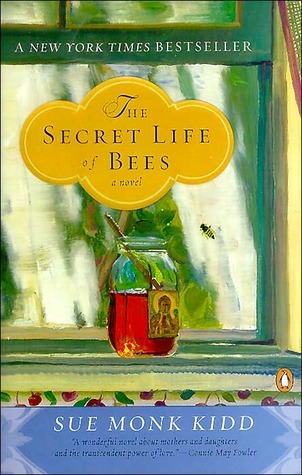 So I decided to first check out Kidd’s debut bestseller, The Secret Life of Bees, from the library. I kind of can’t believe I haven’t read it before now.